Last weekend, our beloved mascot Brutus Buckeye won the National Mascot Championship. 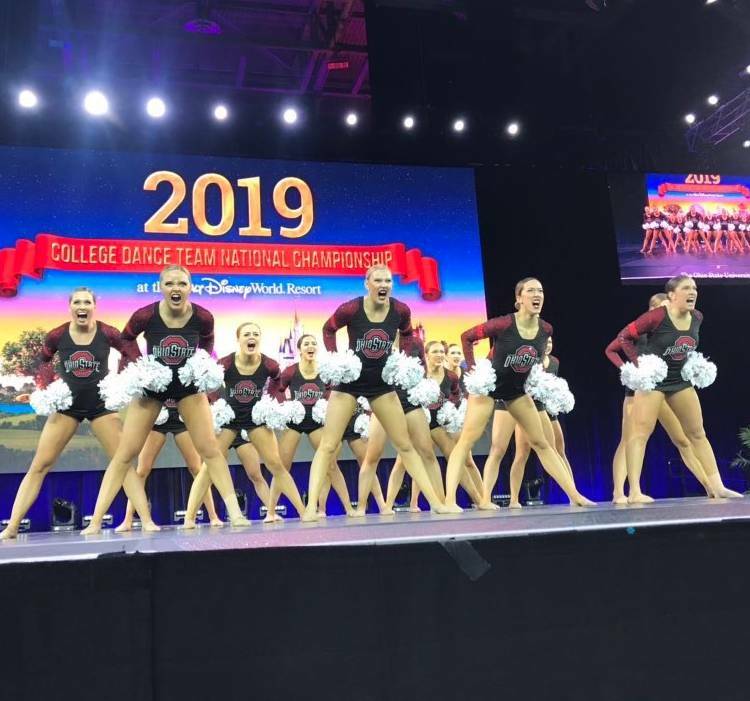 The Ohio State Dance Team also took home their second straight title. Read more here. Go Bucks!